Looking for a unique type of retail space? Try United Country/Hamele Auction & Realty’s greenhouse/warehouse in Jefferson County, Wisconsin. 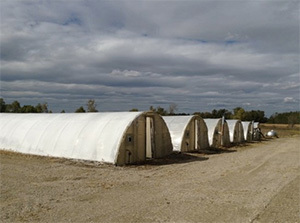 With an ample 65,000sf of hoop house, greenhouse and warehouse space set on 24 rural acres, this property offers endless money-making opportunities for the lucky winning bidder. 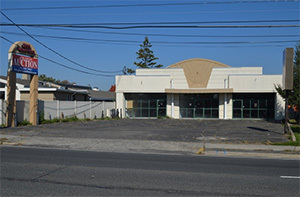 PA digs this one for its unlimited potential, where owners/investors can grow the wholesale business or add their own retail operations. Online auction date is December 16th. « PA Picks – How About Some Hospitality?